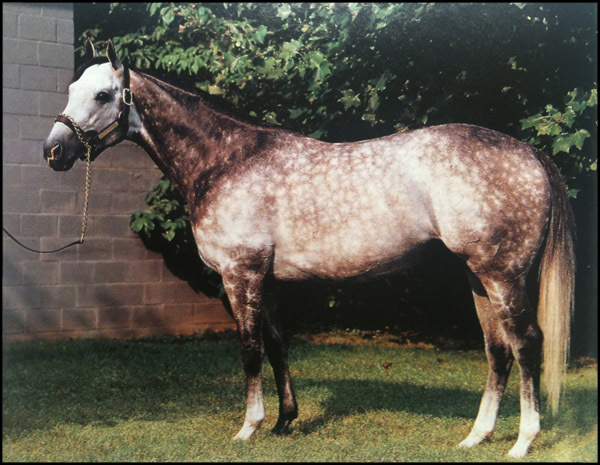 Reader challenge: Identify these two stallions and the only runner bred by crossing them together. This specific cross is a subset of a strong nick that has already produced two grade I winners – who are they and what is the nick? Leave your guess in the comments section below. Responses will be posted on Monday, July 19. Good luck! UPDATE: Congrats to all who correctly identified El Prado and Prized pictured below. 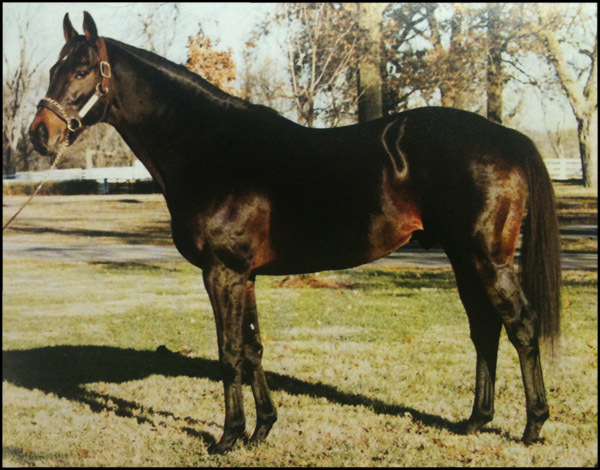 These are the sire and broodmare sire of Saturday's Virginia Derby (gr. II) winner Paddy O'Prado. The El Prado/Roberto line nick was correctly identified by brentlex, who also named the two grade I winners on the cross – Kitten's Joy and Asi Siempre. As others have pointed out, there are various permutations of this successful cross, reaching as far back as Sadler's Wells/Hail to Reason.